Participants required to submit their most creative and inspiring work in the form of songs, videos, T-shirts and posters, all carrying the same simple but powerful message that will help create anti-bullying awareness: “Be Yourself. Be Unique. 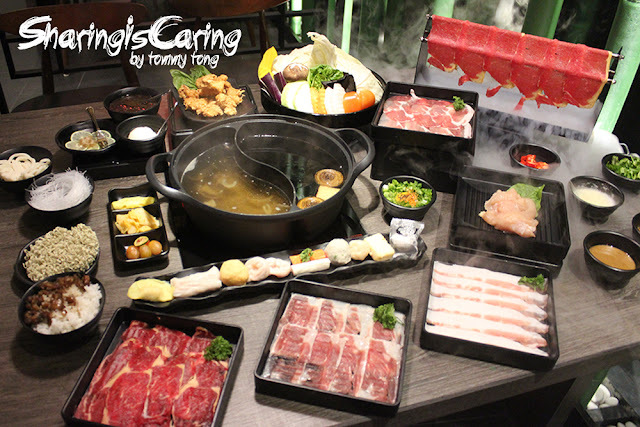 Be A Monster.” tagline. 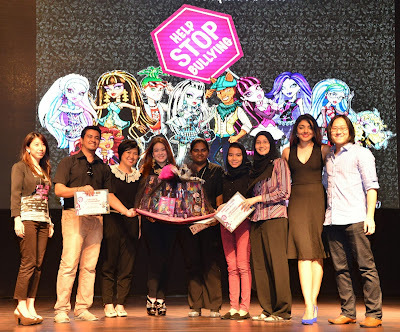 The winner, Team Alpha was given a Certificate of Achievement and Monster High merchandise worth RM500. 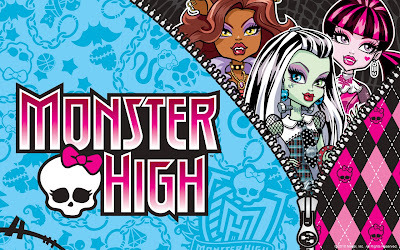 Monster High™’s storyline revolves around the high-school life of teenage monsters who are descendants of some of the world’s most famous monsters. Being monsters, they all have their little quirks, flaws and imperfections – all of which reflects their monster heritage. 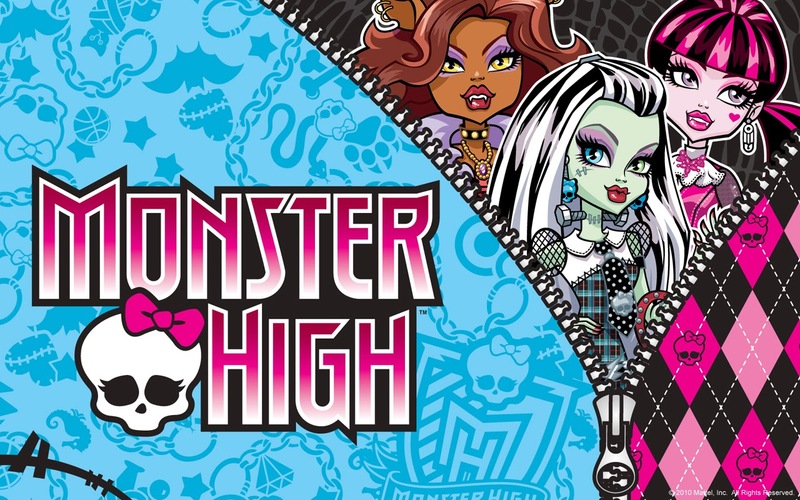 With the aim of empowering kids to embrace their individuality, Monster High™ injects fun and humor into their brand storyline, focusing on the journey of self-discovery, acceptance and being proud of who you are.